The healthcare industry is under extreme pressure to both regulate costs and to provide high quality to patients. As the industry evolves alongside emergent market-disruptive technologies, it becomes increasingly difficult for businesses to keep costs down while remaining competitive. Numerous federal regulations are adding to industry pressure. Government mandates such as health insurance marketplaces, Medicaid expansion, and health information exchange (HIE), Meaningful Use and the Medical Loss Ratio are working to ensure that effective patient care becomes the focus of healthcare delivery—with all suppliers and providers in compliance. This shift in focus has required participating healthcare businesses to continuously look for opportunities to reduce costs while enhancing the quality of care that patients receive. Keeping up with these market changes would not be possible without the technological advancements that support the healthcare industry. 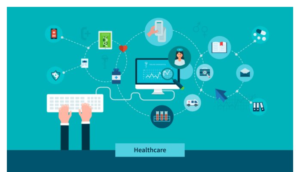 This paper discusses the evolution of block chain technology and how its application can produce a breakthrough in the healthcare industry; more specifically, the benefits it can bring to case management and member health management. Block chain has the potential to alleviate one of the major challenges of the industry: the transmission of patient data across geographies without compromising its privacy and security. This application of block chain can have a major, positive impact on member health management and also provide a critical link in the support of medical tourism. The distributed ledger methodology known as block chain is piquing interest in the healthcare industry as organizations search for more secure and trusted strategies for managing big data. By decentralizing ownership of key data sets, yet increasing the strength of permissioned sharing protocols, block chain proponents hope to create an interoperable, patient-centred big data ecosystem that prioritizes accuracy, timeliness, and shared-decision making. Providers are eager to invest in this vision, which could be game-changing for payers, patients, and their clinicians. Interest in blockchain-based tools is strong, with 68 present of payers and 12 present of providers planning on at least one blockchain implementation by the end of 2018, according to a recent Black Book poll. Early use cases for blockchain have included the creation of a truly longitudinal health record controlled entirely by the individual and a more robust patient matching and identification system that improves patient safety while eliminating administrative pain points. But as blockchain gains ground among health data management experts, the number and scope of these use cases continues to grow. Today healthcare services are more demanded and lot of expensive. 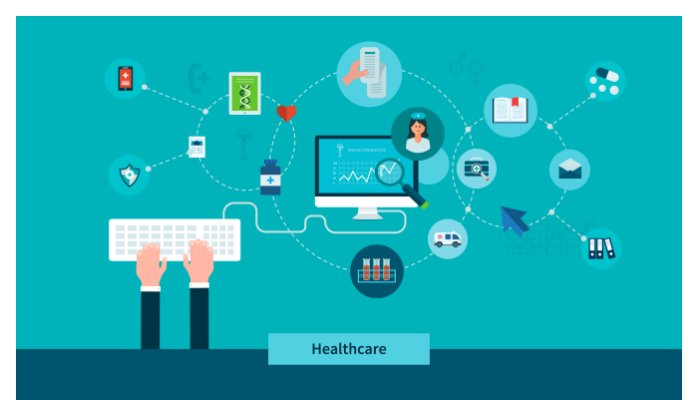 Growing demand for healthcare services and integrated-care delivery, coupled with increased focus on member-health management, accentuates the need for an information technology system that can remove dependency on middlemen. Blockchain can help overcome most, if not all, of these challenges. A system built on distributed architecture, blockchain doesn’t require multiple levels of authentication and—at the same time—gives complete, on-demand Access to chronologically-arranged data. It is a robust technology that can drive healthcare Industry performance, improve quality of care and lower the cost of delivery. For more details about block you can use below site. The modern health care sector is divided into many sub-sectors, and depends on interdisciplinary teams of trained professionals and paraprofessionals to meet health needs of individuals and populations. The health care industry is one of the world’s largest and fastest-growing industries and forms an enormous part of a country’s economy.